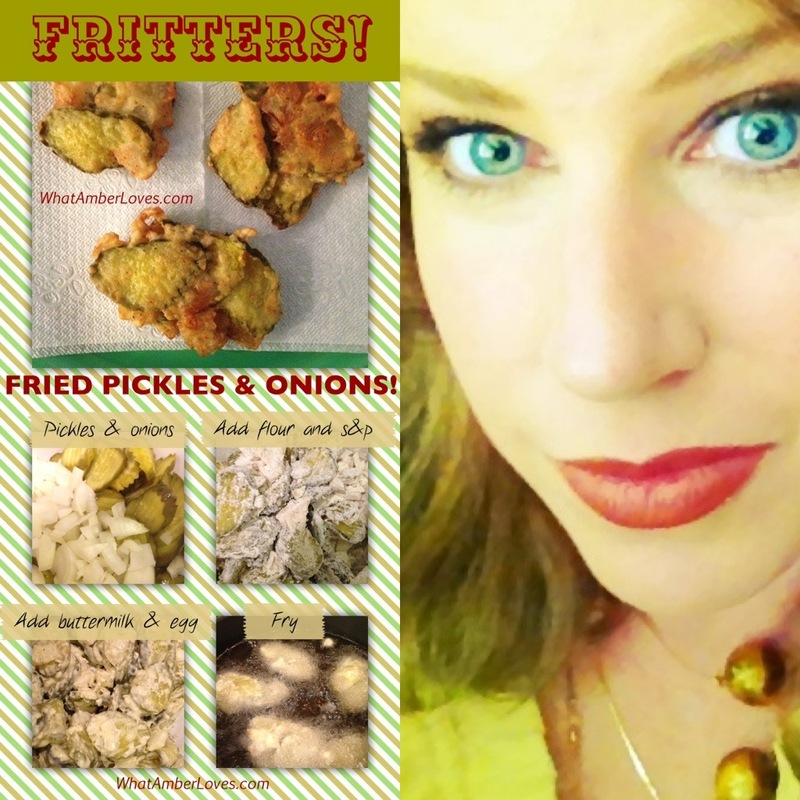 Fritters!! 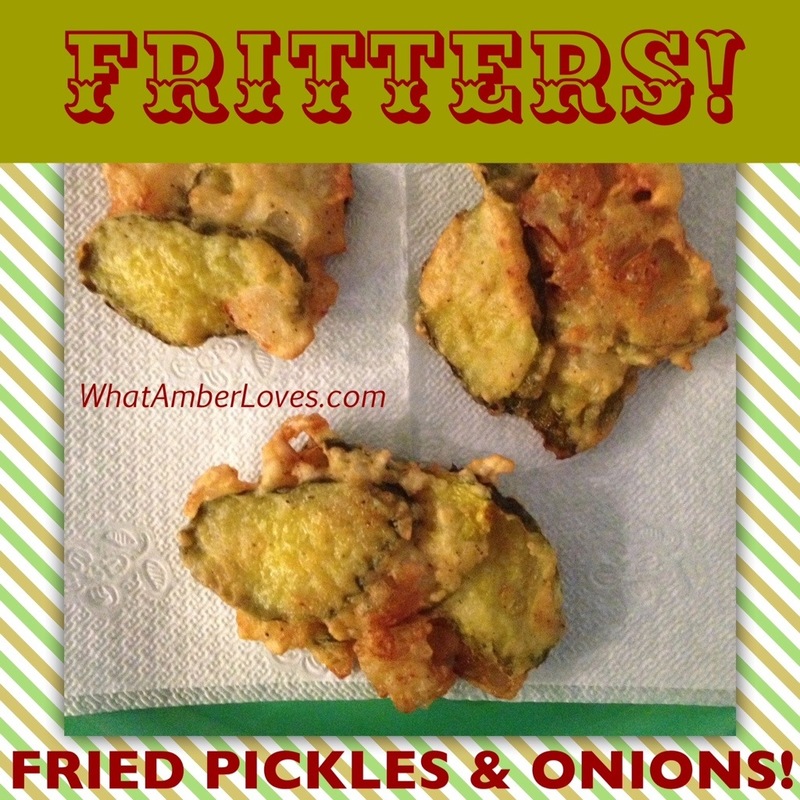 Fried Batter coating Pickles and Onions! Who doesn’t love a good, easy fried fritter? 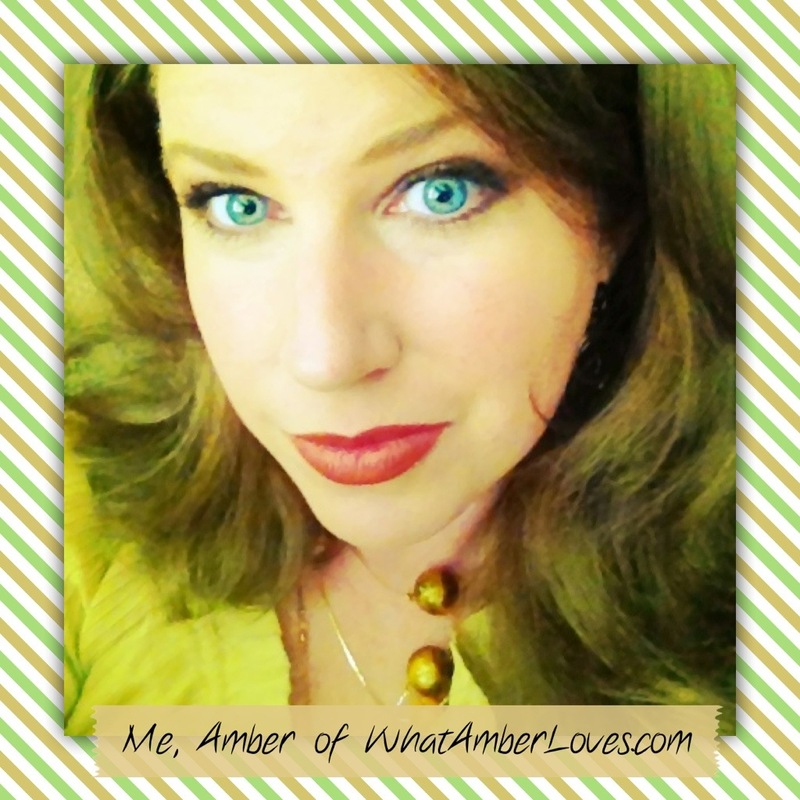 Y’all, I’m southern to my core. I’ll fry anything, and there are few savory fried bits of yumminess that I enjoy more than good ole fried onions and fried pickles. Putting the two together in batter and calling it a FRITTER , is pure southern brilliance. Healthy to eat everyday? Of course not! However, they suit us just fine as an occasional indulgent snack! In a large, heavy skillet, heat oil over medium to med-high. In a medium bowl, combine flour, 1/2 teaspoon salt, and 1/4 teaspoon pepper. 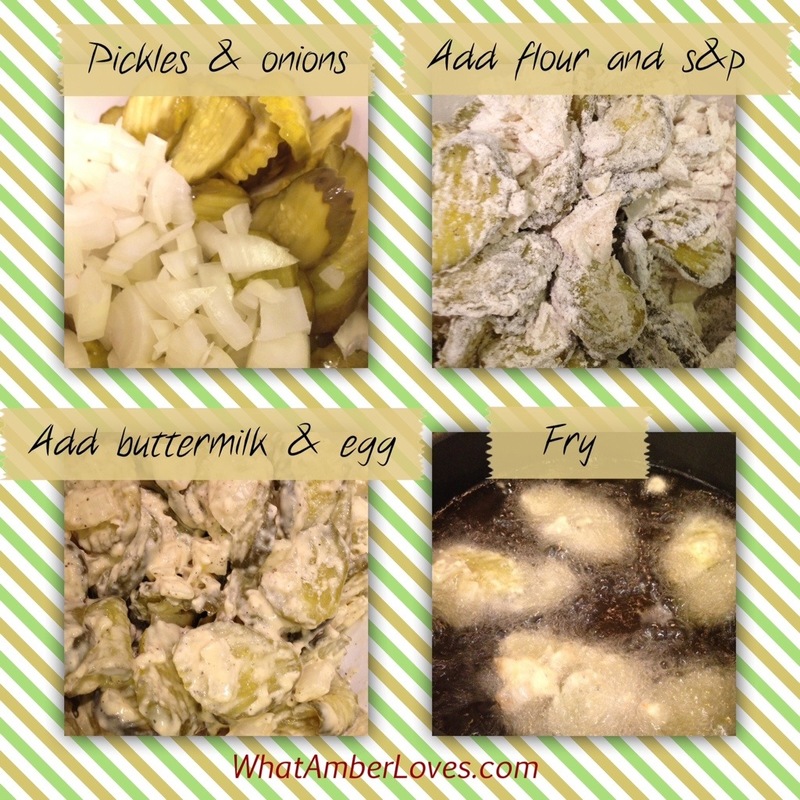 Add pickles and onion and toss to coat. In a small bowl, whisk together egg and buttermilk. Add to pickle mixture and stir just until combined. Note: It’ll be a consistency of glue/paste, but don’t “over stir” or you’ll release too much moisture from the pickles. In two batches, drop batter in 2-tablespoonful mounds into oil. With a small spatula or butter knife, gently flatten each mound and fry until golden, about 4 minutes per side, flipping once (adjust heat if browning too quickly). Drain on paper towels. Makes about 10.